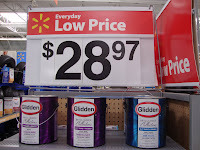 Couponing with Martha: Are you planning to paint? Are you planning to paint? 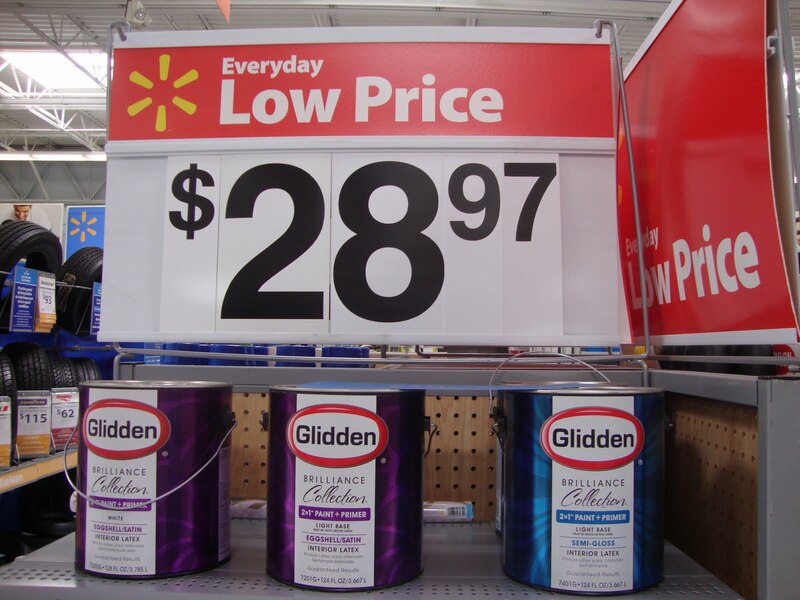 It is a good price for the paint job you need to do!